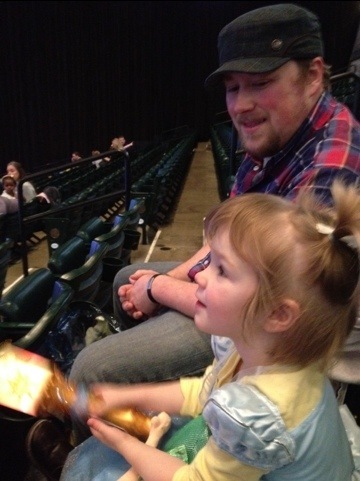 A week ago today, we took our precious Ariel to see Disney Princesses on Ice. We took The Flash when he was about the same age and it was neat to see how both kids reacted to the experience in completely different ways. When we took The Flash, he was thrilled to have our undivided attention. 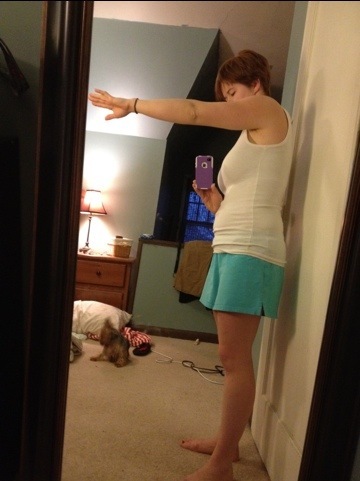 Ariel barely knew what to do with herself. 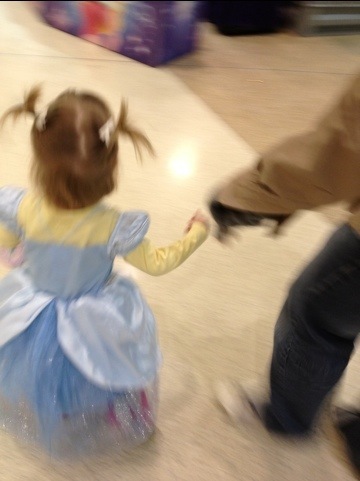 She was thrilled to wear her princess dress, though. I will say that by the time she had her cotton candy & snow cone she pretty much had the hang of it :). 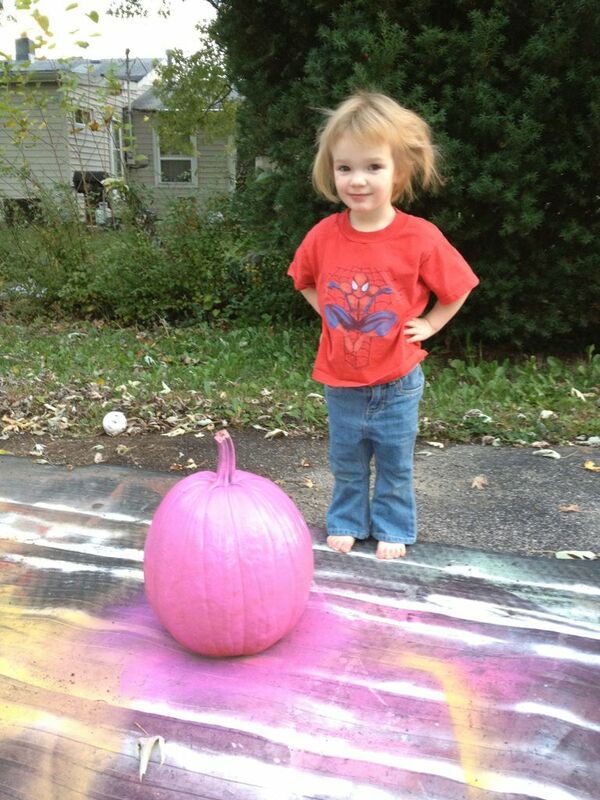 My little girl likes pink and spider man. I really think that’s the best I can do. Because of her brother she’s exposed to a lot of super heroes and ninjas, but all on her own, she likes pink & princesses, too. 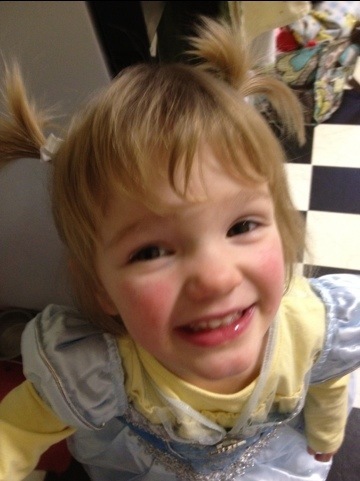 I think she’s a fantastically eclectic mix of tom boy and girly girl all rolled into the most awesome almost-three year old girl I’ve ever seen. I’m crazy about my little princess. We do our best not to spoil our kids. They can navigate a garage sale like nobody’s business and are no strangers to Goodwill and Once Upon a Child. I love this about our family and have no desire to change whatsoever, but it’s nice to splash out every once in a while. When we took The Flash, he got a toy, a snow cone and some cotton candy. Oh, yeah, and the “audience participation” light. Our family does a cash system where we put money into different categories each week. (For the record, we’ve never Ramseyed–not that we think it’s wrong if you do, we just never have. He didn’t invent cash. You: gasps. Us: WE KNOW!) 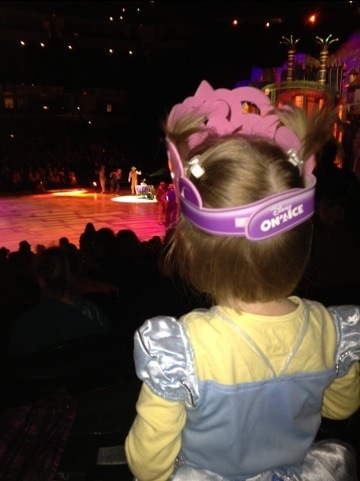 We had budgeted for this and treated our little princess to her heart’s desires for one special night. 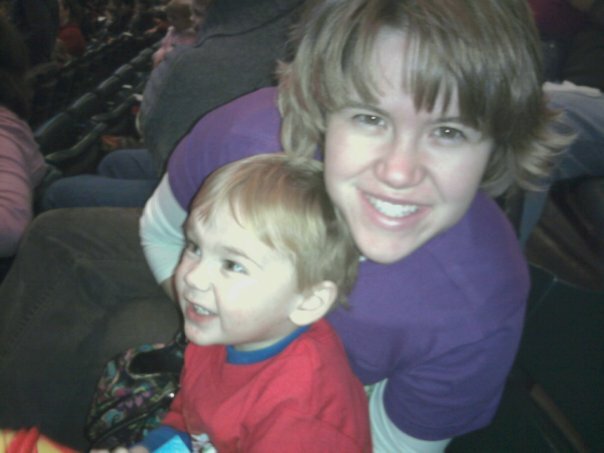 If you’ve never been to Disney on Ice, please know that the prices are exorbitant. Plan for this, budget for this, but for the love of Pete, do not complain about this. Especially in front of your little princess. You’re at Disney On Ice, for heaven’s sake. For us, taking one child at at time and only going once every few years allows us to make a very special night of it for our little ones. They are only little once. 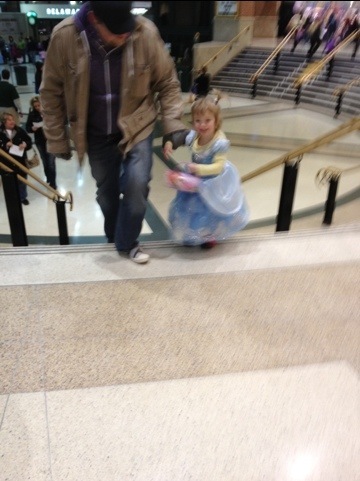 Dragging Daddy over to the princess stand. Her lantern flashlight thing. Look at that face. Swoon. Her cotton candy came with a crown and stickers. 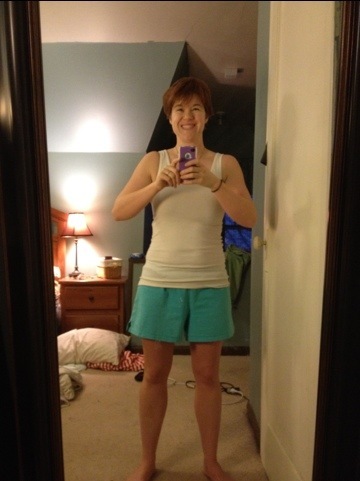 Being a girl is awesome. 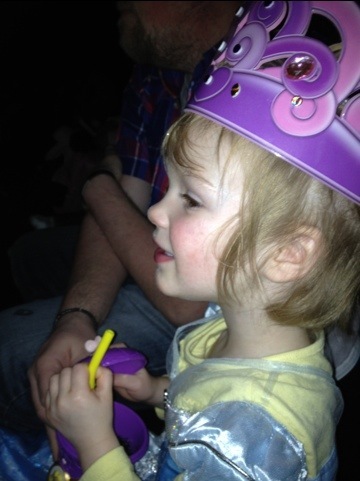 The show we saw told the stories of The Frog Princess, Cinderella and Tangled. Tangled on ice is pretty incredible. Ariel’s favorite princess is, well, Ariel, and The Little Mermaid skated for about 3 minutes of the 90 minute performance. 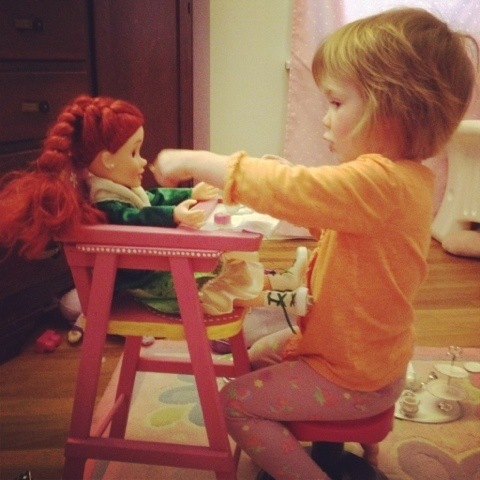 My Ariel didn’t care–she loved every second of those 3 minutes and never took her eyes off her favorite princess. 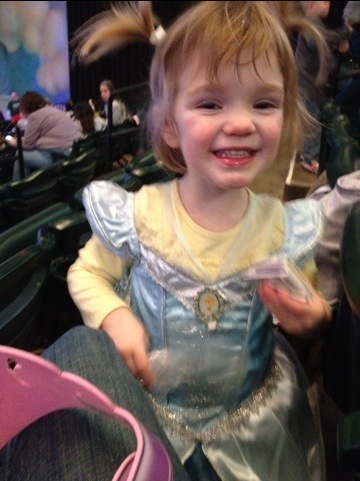 I know her time of loving princesses and wanting to go to Disney on Ice with Mommy and Daddy will be all too brief, but my plan is to follow her lead and enjoy it for the sweet, precious, and fleeting time that it is, not asking for more or less. 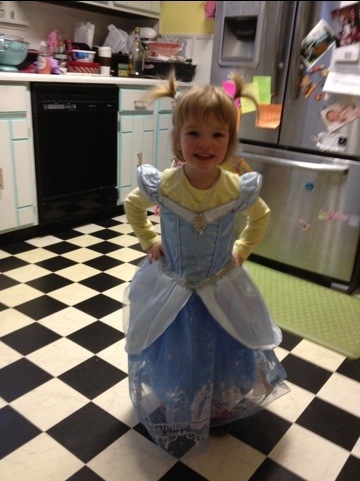 Happy Princess Day, my sweet, sweet girl.